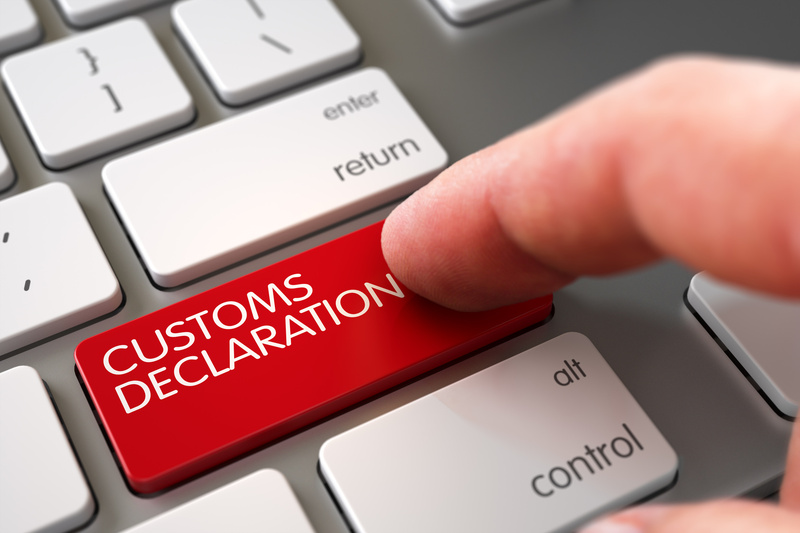 We are customs service and international trade of goods tax experts and with our comprehensive knowledge of current customs regulations and guidelines, we ensure smooth and easy customs clearance for all our customers. We help to implement effective solutions tailored to our clients’ needs and expectations in order to support the supply chain. With us you will take the right steps and add value to your business. Our team of experienced and highly qualified customs agents guarantees a professional and quick service. We offer comprehensive customs services to manufacturers, sellers and service providers.